Optima was founded in 2012 with an aim to be a manufacturer of premium & performance bicycles with the slogan “Optimizing Your Spin.” Optima is an affiliate of RJC Group, which was founded by a group of engineers and specialists in designing and manufacturing bicycles and which has been crafting bicycles since 1986. 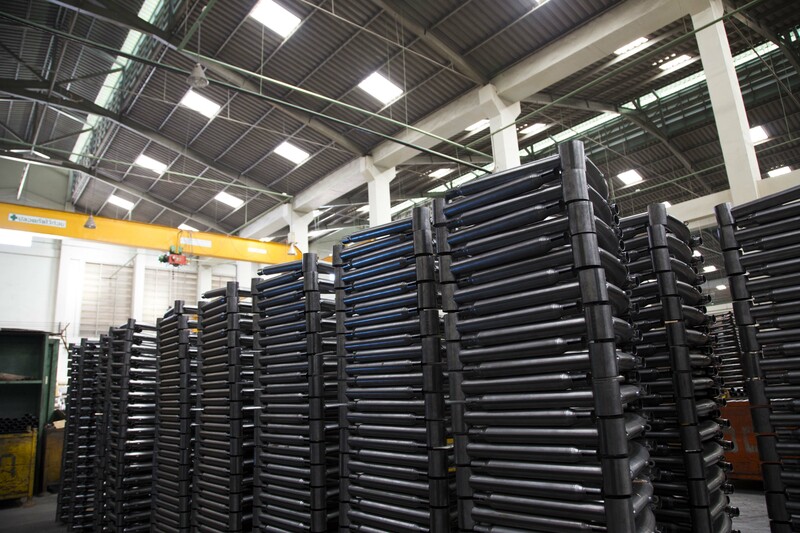 With more than 150 crews, our company today has its major manufacturing base in Thailand and a R&D lab (developing carbon fiber frame) in Taiwan, the home base of the world’s largest bicycle manufacturer. 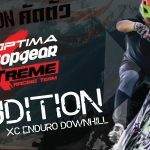 Optima is a one-stop bicycle brand that offers a complete range of bicycle parts and equipment, with more than three decades of experience and unrivaled expertise in the scene, as well as strong partnership with leading technology companies in the world’s bicycle scene. 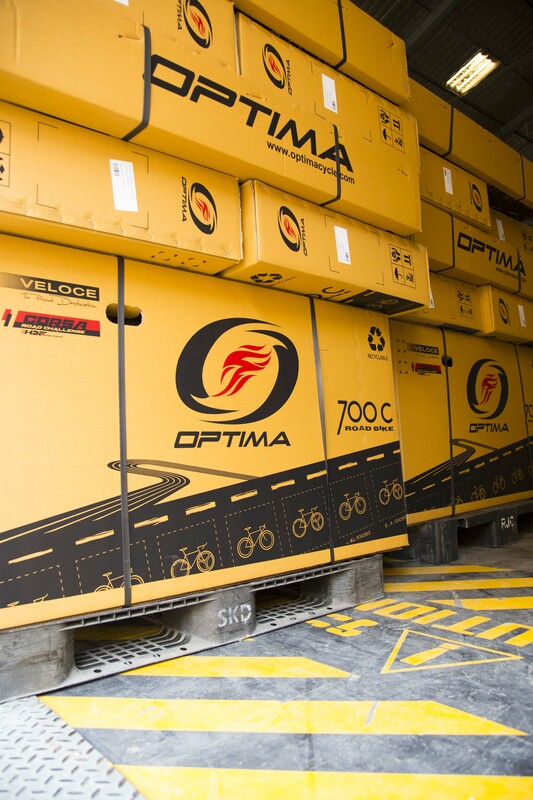 Given that, Optima has become a manufacturer of world-class bicycles with advanced technology and a team of specialists working both in Thailand and overseas to keep making advancements to the products. 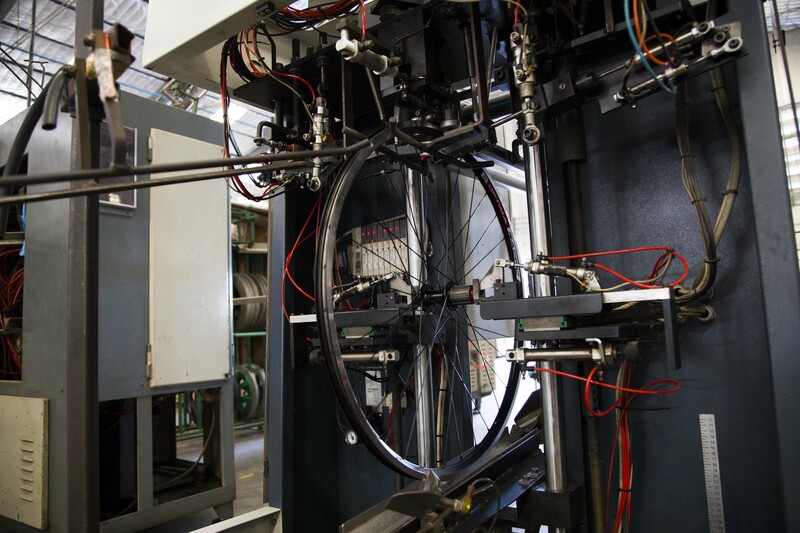 This is to make sure that our company always offers the most cutting-edge bicycles possible and that we meet every single need of our valued customers. 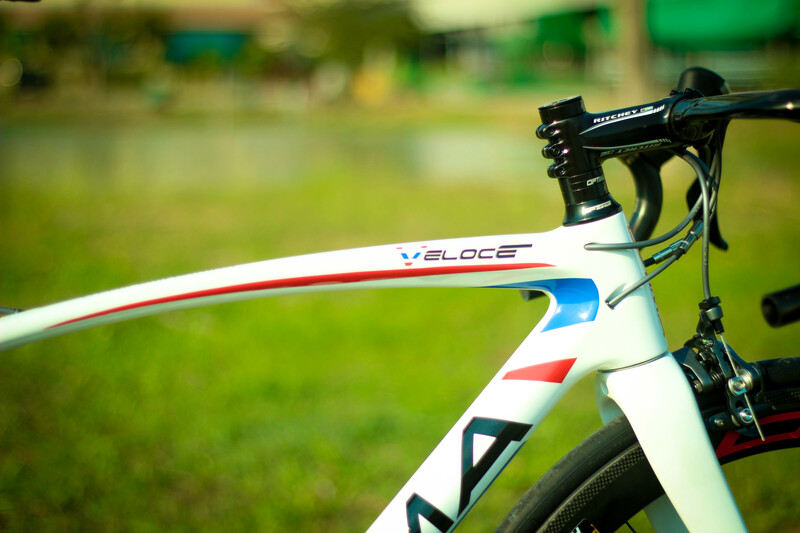 We have worked to become the best bicycle brand in Thailand which has been recognized by our partners that are renowned leaders in the global bicycle scene such as Shimano, 3T, San Marco, DT-Swiss, Vittoria, Motorex, and many more. 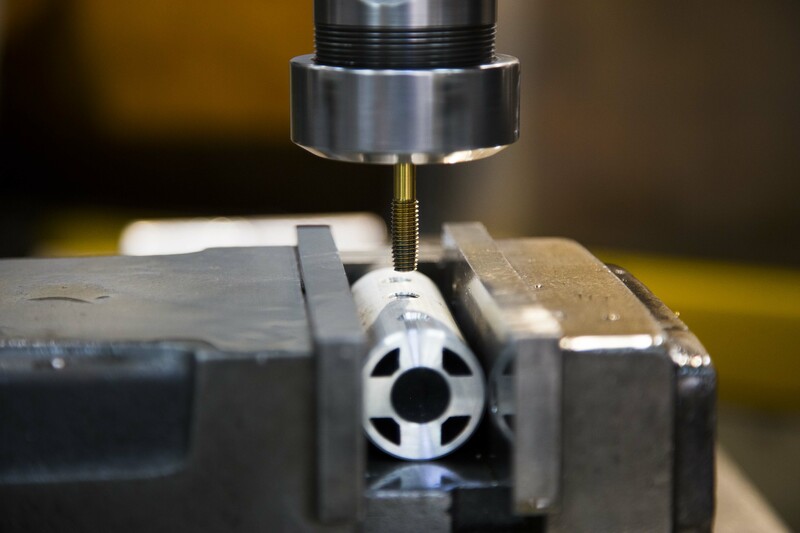 With such partnerships we have been putting the most advanced technology into every single piece of our products, just to make sure that our cycling customers get the best thing they can have in every aspect. In addition, our company’s executives are fond of bicycles themselves, with a great vision and a true understanding of what cyclists need. 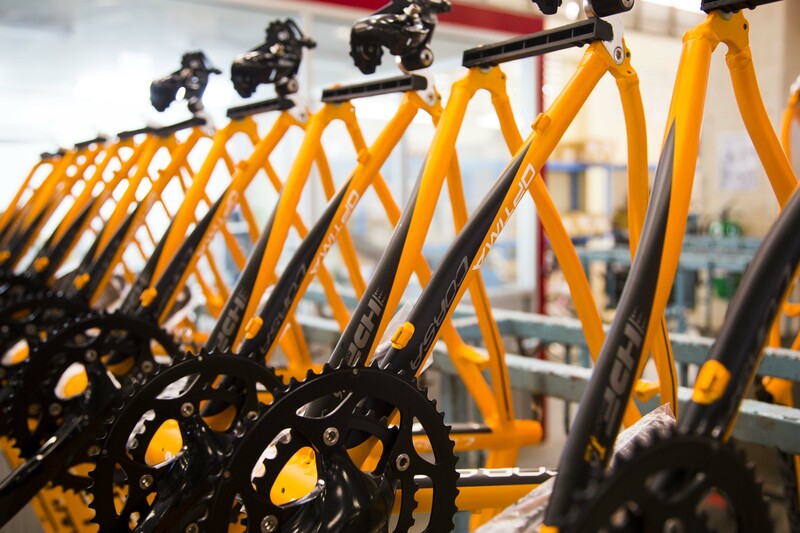 Most importantly, we can assure you of the world-class quality of every single piece of our bicycle parts and equipment, which makes our bicycles suitable for cyclists at all levels – from the very beginners to the professional ones. 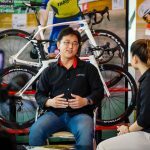 In 2015, Optima became partnered with a firm that imports THULE products from Sweden in order to co-develop a professional cycling team named “OPTIMA THULE Pro Cycling Team” with an aim to bring cyclists and teams in Thailand’s professional scene to the international level. 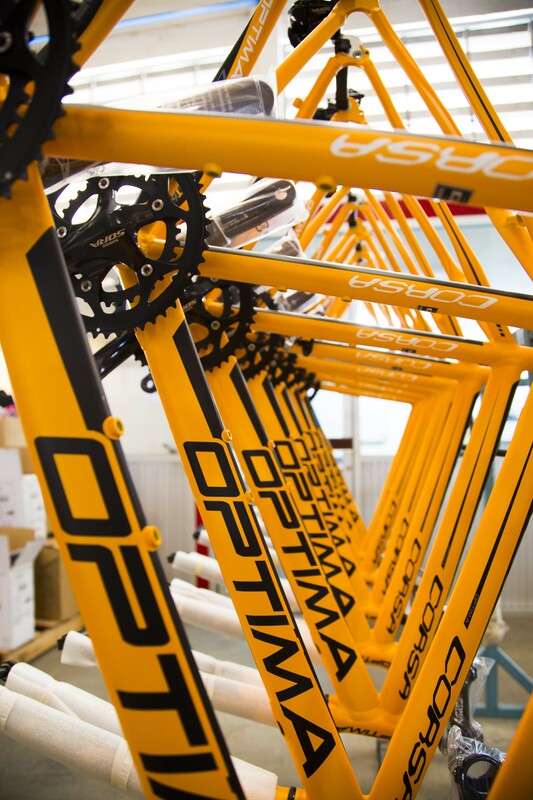 The success in the pro cycling scene of the team will also be the proof of efficiency of premium performance bicycles that are well developed and refined by Optima.